We’ve been building homes across the United States for more than 35 years, but our history started way before that-in the 1600s with an English builder named George Beazer. 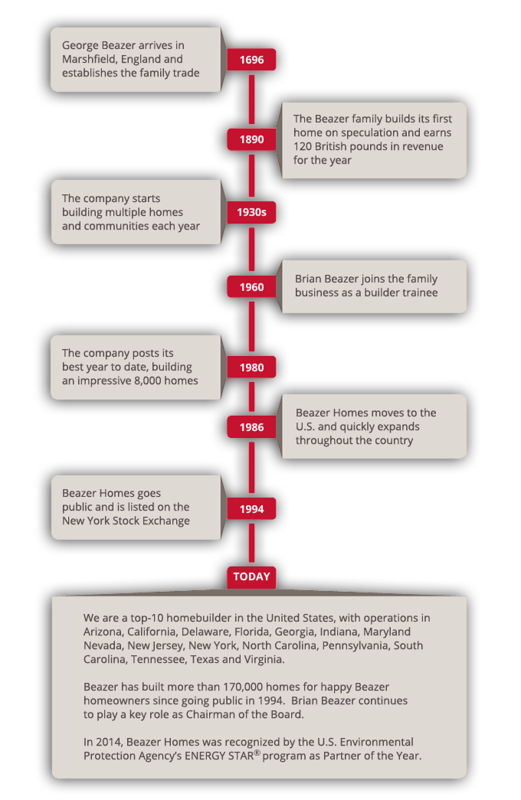 Nine generations later, the Beazer family and name continue to stand for quality homebuilding, craftsmanship and innovation. Finding their Beazer home was the first step on the Peterson’s journey to homebuying. 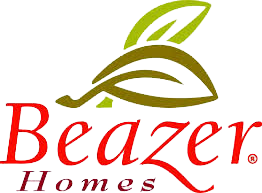 They loved the location of their Beazer community, especially the unique style of the houses.